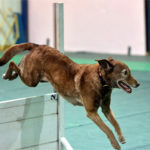 It’s my deepest training pleasure to share my years of sports and competition experience with fellow trainers, to introduce you to new avenues of training or elevate the success you’re already achieving. 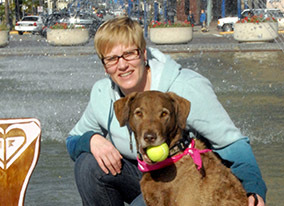 I’ve helped many hundreds of trainers reach high levels of competition success and personal satisfaction in dog sports—I’d love to work with you, too. 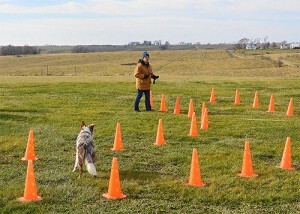 I offer private sports training for fellow dog trainers, too. 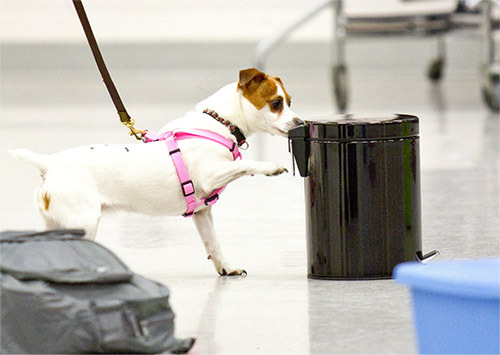 From six-week skill building and problem solving courses in Nosework, Ring Obedience, and general Power Performance to short on-demand video lessons, this is the most convenient way to advance your professional training prowess—and have fun doing it!